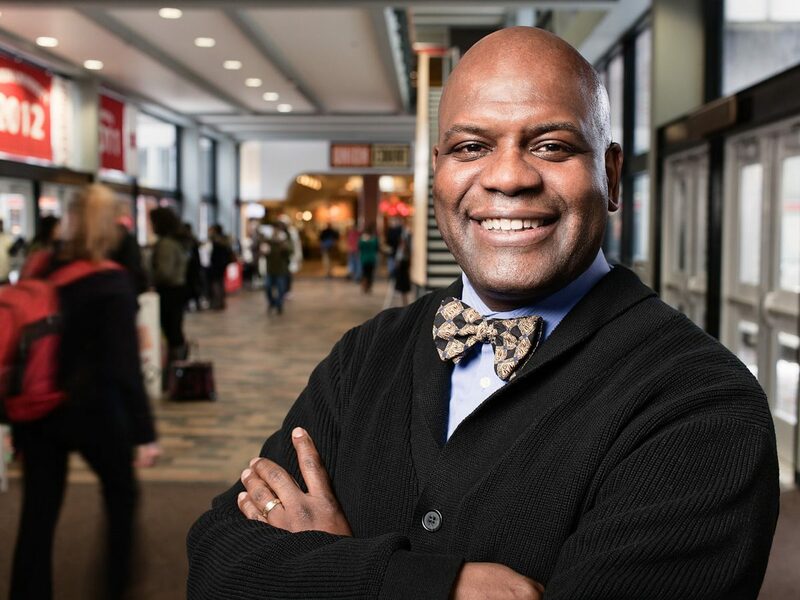 In this week’s episode, Tom & Dustin spoke with Dean Kenneth Elmore from Boston University. Dean Elmore chatted about his career in student affairs and how he works everyday to engage today’s college students. 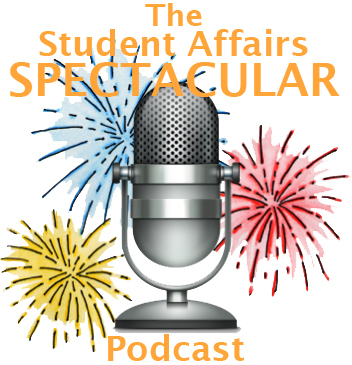 He had some great advice for student affairs professionals of all sorts and we’re grateful for him taking time out to do the podcast! Be sure to connect with Dean Elmore on Twitter and check out his great Dean of Students’ page for Boston University as well as all the other stuff we mentioned in the episode in the show notes below. Thanks for listening!